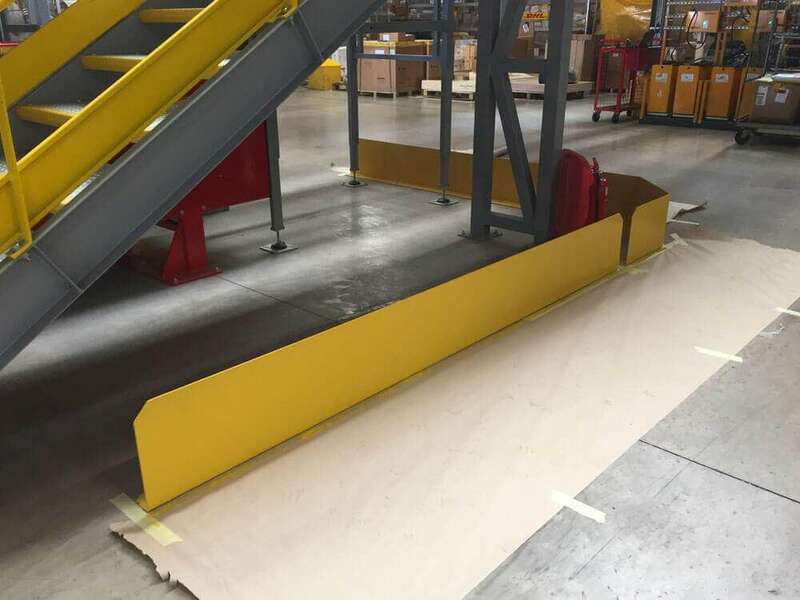 Working on behalf of Spie UK we were tasked with spray painting a number of internal protective barriers and structural beams within a DHL warehouse in Colnbrook. 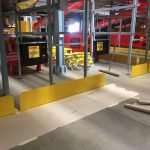 The team completed a full on site analysis before submitting a quotation to the FM team. 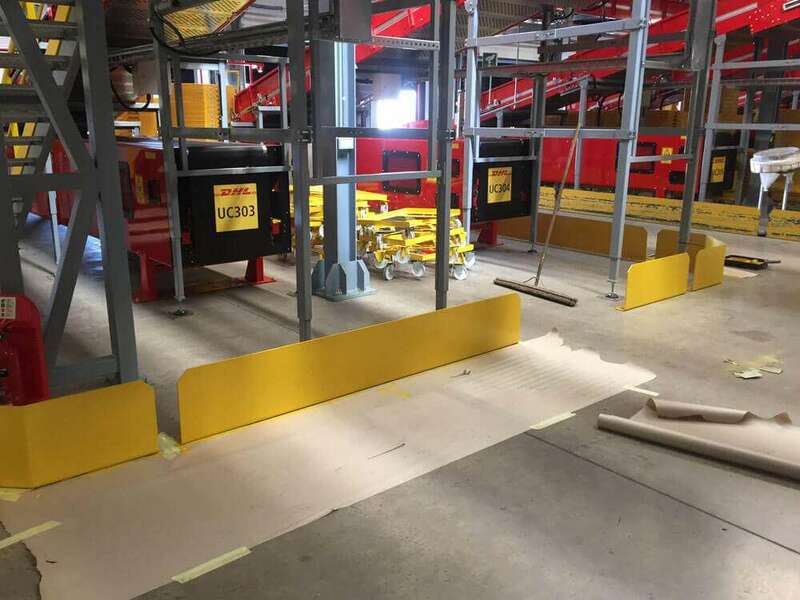 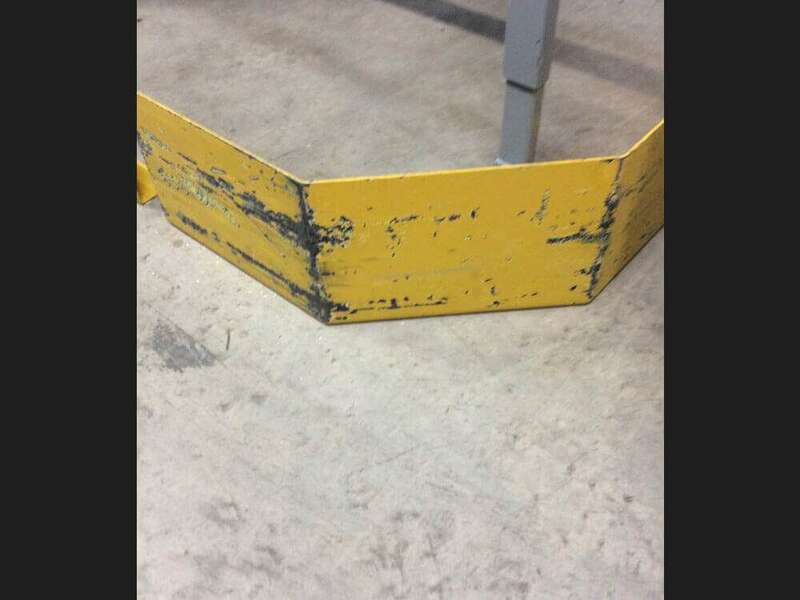 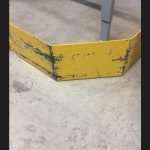 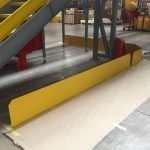 We started this project by analysing and preparing the protective barriers and structure within the warehouse. 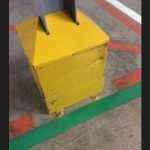 Over time, there was a significant amount of damage, including scuffs, scratches and dents that required attention. 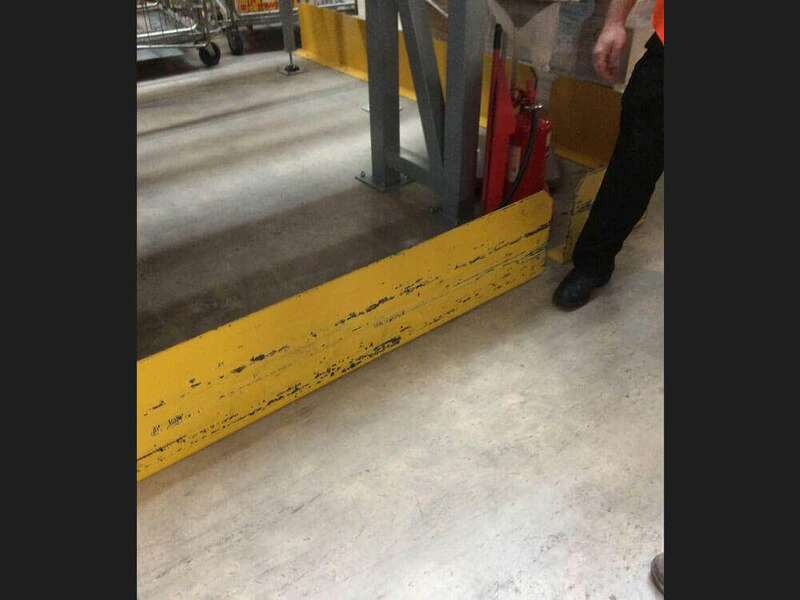 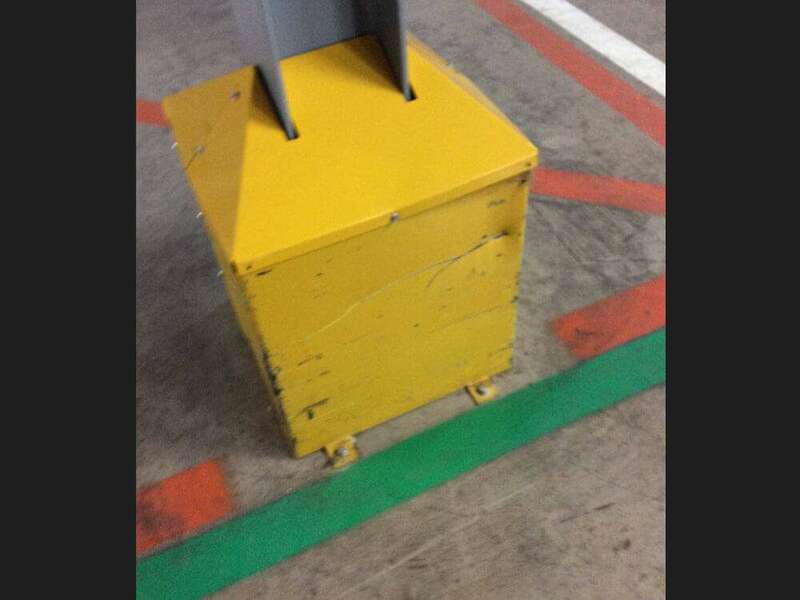 We used a powder coating technique to spray paint the materials to ensure that the new coating was applied correctly, giving the barriers the best chance of long term protection.